Come early, check out the Bridge of Flowers, have dinner or a drink after. SF is awesome! 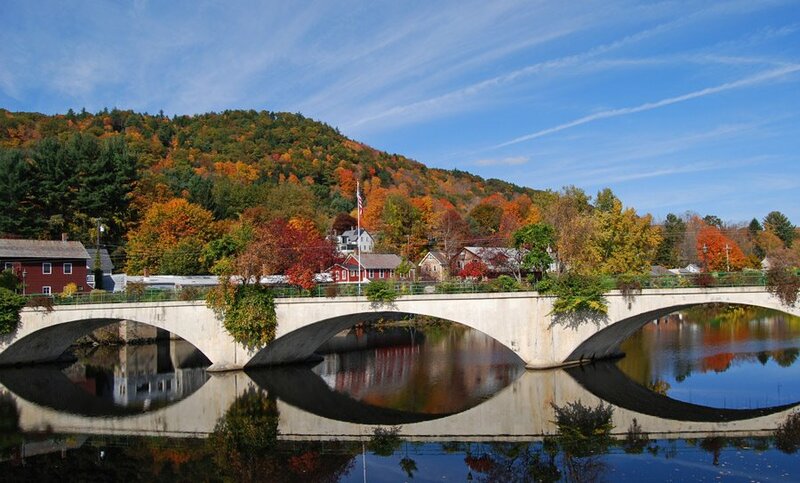 Lots of great readers in Brattleboro, and such a cool little town–so much to enjoy!